Steel forks don’t meet the company’s standards for long term durability. 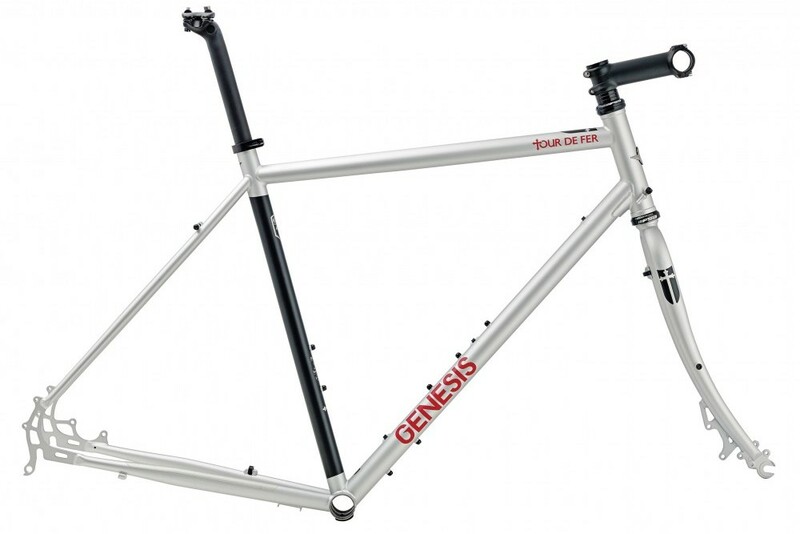 Steel may be renowned as an extremely robust material for frame building, but Genesis has been forced to recall the forks on three of its 2015 adventure bikes on the grounds that the forks do not meet the company’s “stringent standards for long term durability”. The three models affected are the Croix de Fer 20 and Croix de Fer 10 bikes, and the Tour de Fer frameset, with owners of these models being urged to check their forks for a winged ‘G’ logo on the inside. Any forks without this logo could be faulty. The Croix de Fer 20 is the second of the full road bikes that could come with a faulty fork. While Genesis is keen to stress that there is “no immediate risk to safety and there have been no reported failures” owners of the affected bikes and frameset are urged to contact their authorized Genesis dealer urgently, where a replacement fork will be fitted free of charge. The recall only applies to the three Genesis models mentioned here, with the rest of the brand’s range of steel bikes, such as the Genesis Equilibrium Ltd we’ve been riding recently, unaffected. For full details visit the Genesis website.